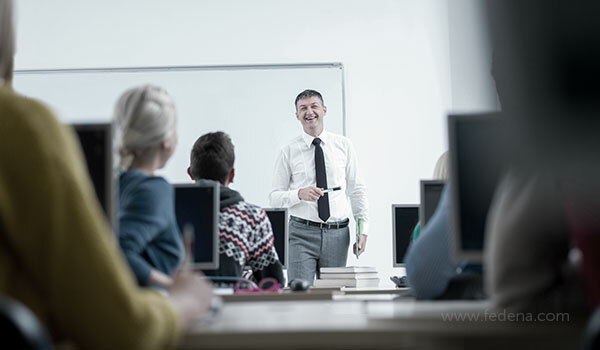 Teachers are the founding pillars on which great educational institutions are built and hiring great teachers can often be critical to the success of a school. However, when hiring the best teachers for your school, one of the most important elements to remember is that every school has different needs and different prerequisites that make for a good teacher is that school. It is therefore that one of the most critical aspects of hiring teachers starts with the school identifying the type of teachers needed. The first important strategy related to teacher hiring is to be able to identify the position, the necessary skills, knowledge and experiences that you are looking for in your teacher candidates. By bearing in mind the specific skills and knowledge that are needed for the open teaching position, the school authorities can prepare stronger questions to ensure that the selected candidates possess the required skills. Most school principals are effectively looking for teachers with some pre-determined qualities such as intelligence, knowledge of the subject, pedological skills, emotional intelligence, cultural intelligence and required educational experience. One of the fastest ways to screen candidates is to use a school management software that will allow you to collect and review the candidate applications in a hassle-free manner. The school management software can enter applicant details into the online system, segregate the applicant and send pre-written letters to the selected or rejected applicants – thus saving the time and effort of the school administration team. When you call the selected candidates for an interview – start by evaluating the soft skills of the prospective teachers. Check with the teachers on their classroom management strategies, on their personal belief system as well as their instructional strategies to deal with different types of learners. Once you are confident with the soft skills of your teachers, you can then assess the technical skills of the teacher such as writing skills, curriculum knowledge, analytical skills etc. Craft and ask the questions that will elicit that information that you are looking for about the candidate. When you have narrowed candidates, you can call their references for a check. It is also essential to relook at the application folder to recheck the basics about your selected candidate. This includes checking to handwrite, grades in various coursework, trends in work patterns etc. 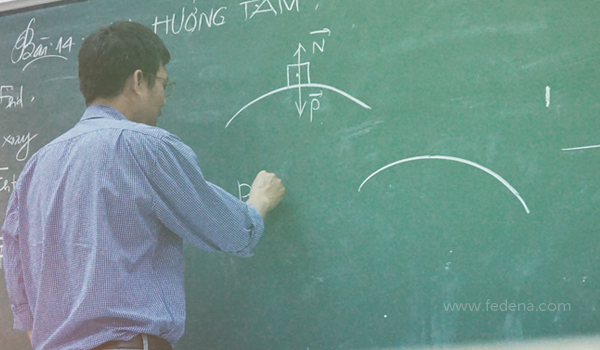 Hiring the perfect teacher for your school does not have a set formula and while the above guidelines can help you select the best candidates, you also need to rely on your instincts and experience. And most of all enjoy the hiring process as you network and get to know the brilliant teachers in your community. Why is professional development necessary for teachers?